Use our recruitment solutions to enhance your organization’s hiring strategy. 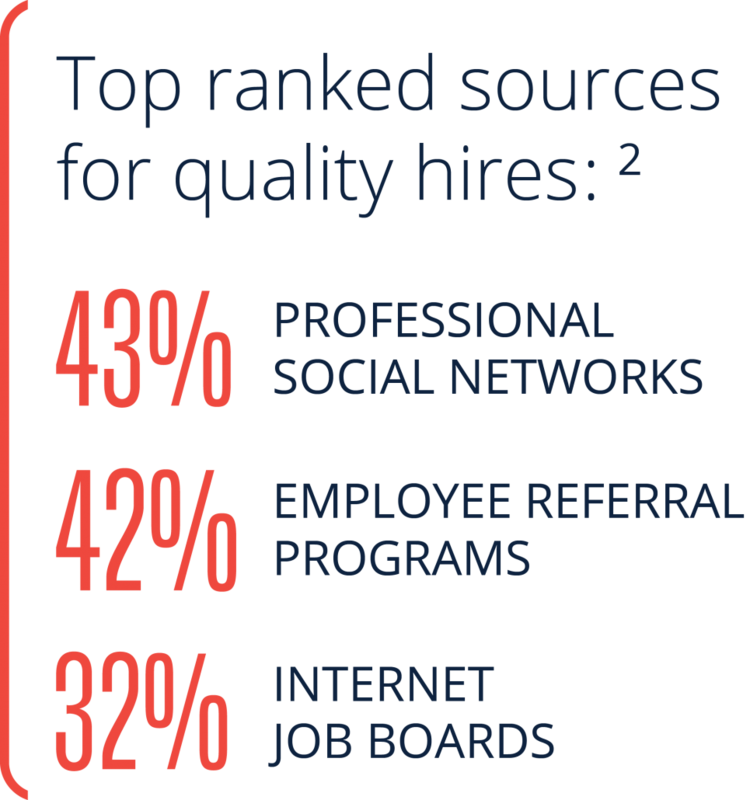 Alabama Media Group recruiting tools will help you find the most qualified job candidates for your company. AL.com draws over 495,000 registered users who are actively seeking employment via our jobs board. We know how challenging it can be to find the right fit for your company so we have also developed advertising solutions to attract passive job seekers – those open to new employment, but not actively looking for a job. From Alabama’s #1 local job board and data-driven posting enhancements, to social media packages tailored to a recruiter’s needs — we have everything you need to hire successfully. Target and attract top talent with through a multichannel marketing approach. Impression Campaigns: We can target your ideal candidates wherever they are on the internet (tablet, mobile or desktop) using behavioral targeting. 30-day online postings: timing ensures your listings stay fresh, but are never fleeting. Extended reach with target job boards including Indeed.com and CareerCast National Network. Unlimited posting text and features to showcase your company branding. Job Posting Enhancements: Select posting enhancements based on your recruiting needs and target audience. Expand your recruiting reach across the nation with cross-site posts. For companies seeking top national talent, our network of partner sites connects your company and job postings to qualified candidates nationwide. Connect with active job candidates where they already are. Our social media packages do the work for you, helping recruiters and HR staff leverage social media channels to distribute job-related content, engage in conversations with job seekers, and increase visibility for your company and opportunities. Engage candidates with a custom or existing 30-second video spot. Recruitment video clips are a valuable enhancement to job postings, engaging candidates by showcasing the unique attributes of your company culture and environment. Contact us to discuss a tailored recruitment plan for your business. Abbot, Batty, and Abbot. “Global Recruiting Trends 2016” October 2015, LinkedIn Talent Solutions.